Indie developer Cinemax today announced that the dungeon crawler The Keep will release on Nintendo Switch on December 20, 2018 in North America and on December 24, 2018 in Europe priced at $17.99 / €17.99 / £15.99. Pre-orders will be available on the Nintendo eShop for $13.99 / €13.99 / £11.99. 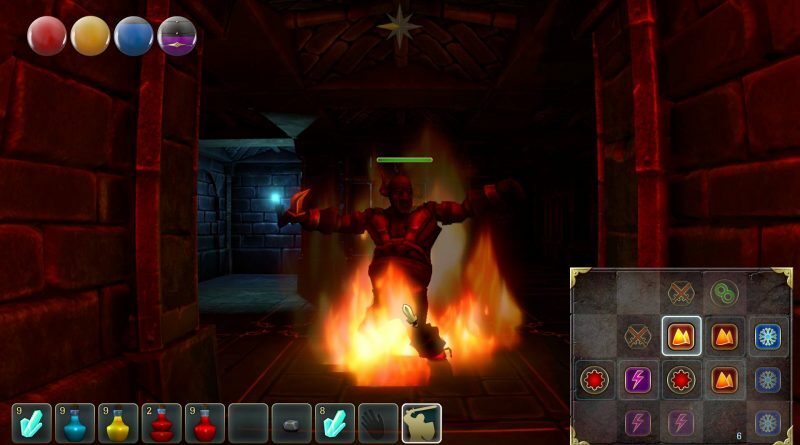 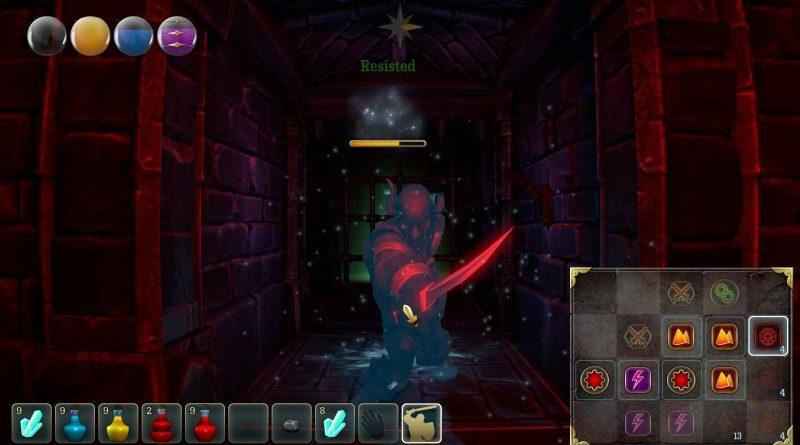 The Keep is a modern take on old-school dungeon crawlers like Dungeon Master, Etrian Odyssey, Eye of Beholder or Wizardry. 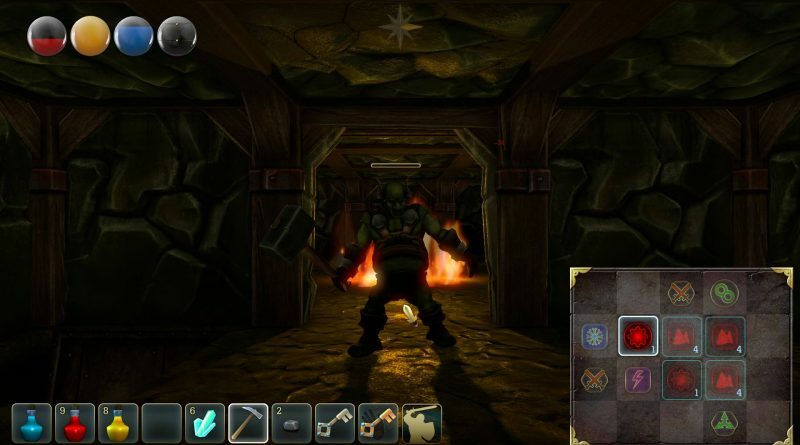 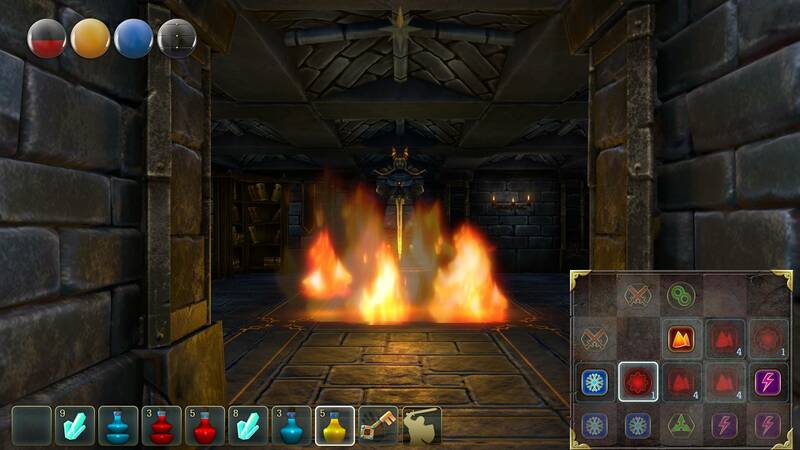 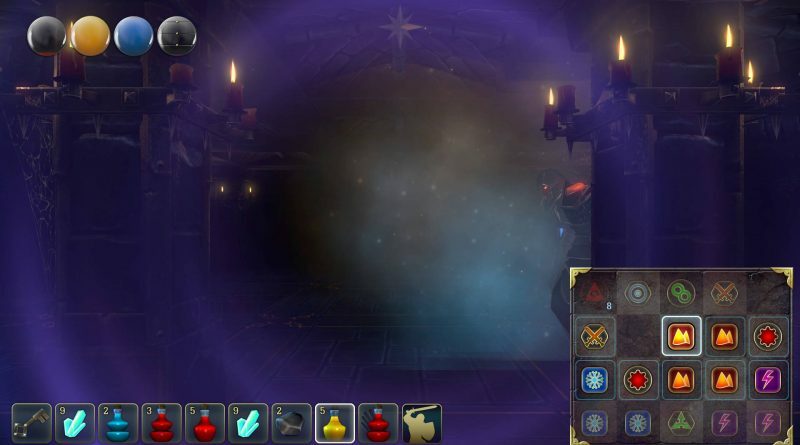 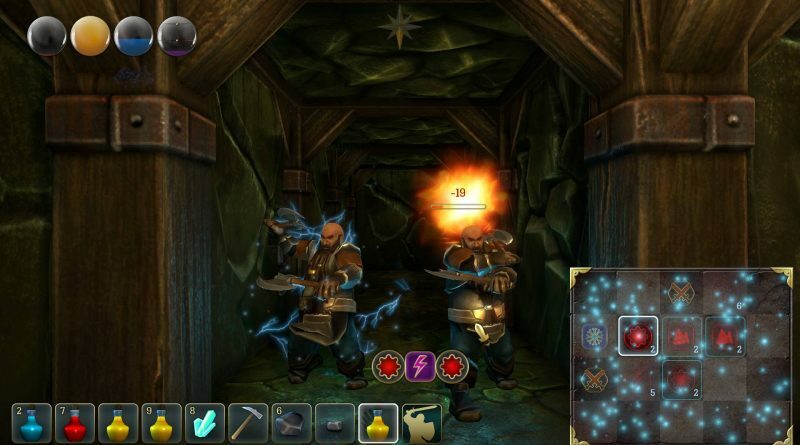 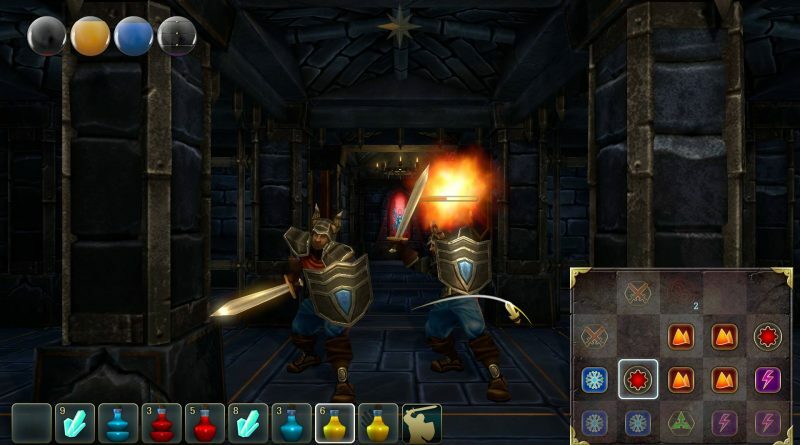 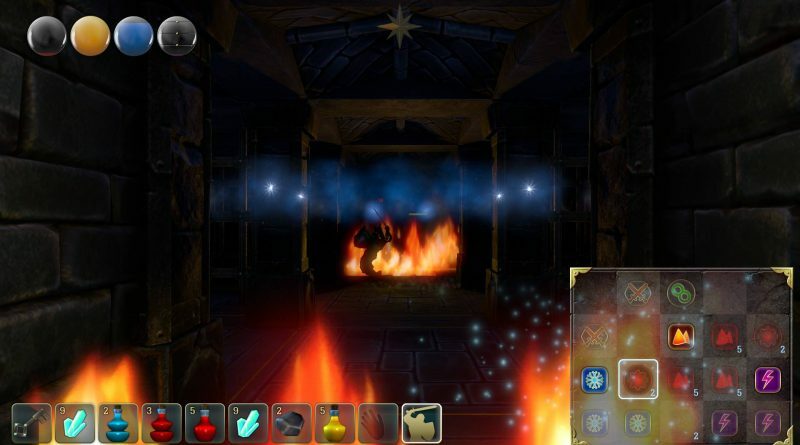 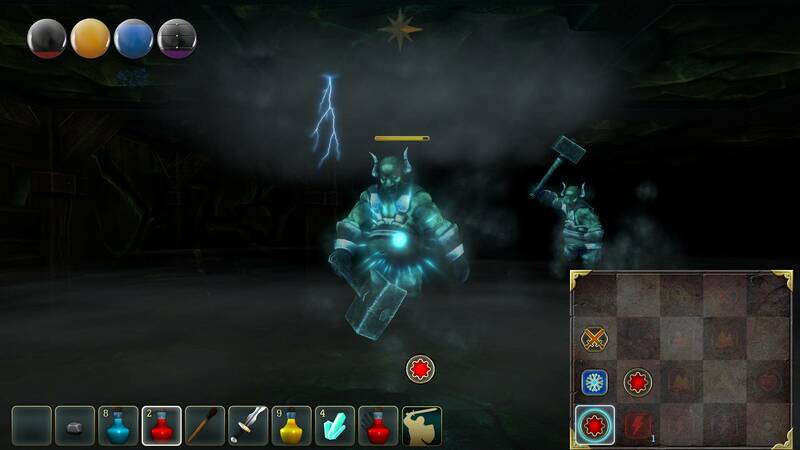 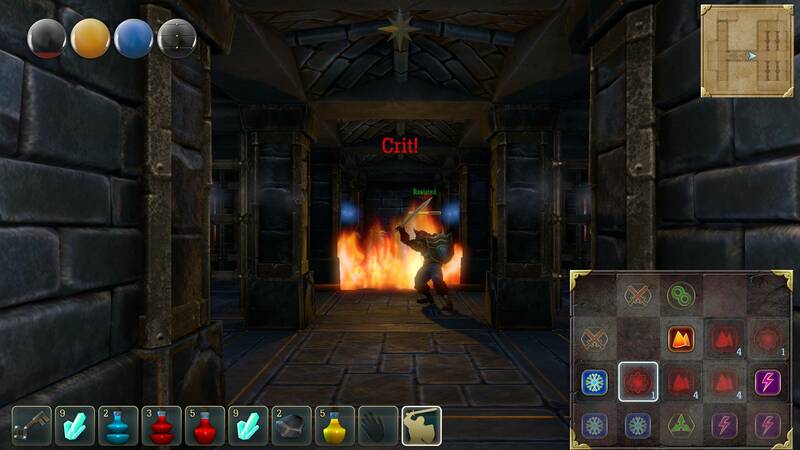 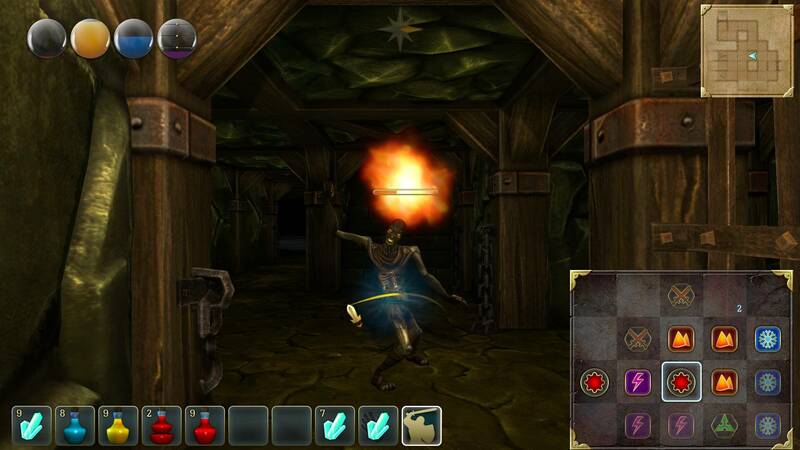 The basic concept of The Keep is simple: explore the dungeons in the first-person perspective, fight monsters with magic and weapons, solve puzzles, evolve your character. 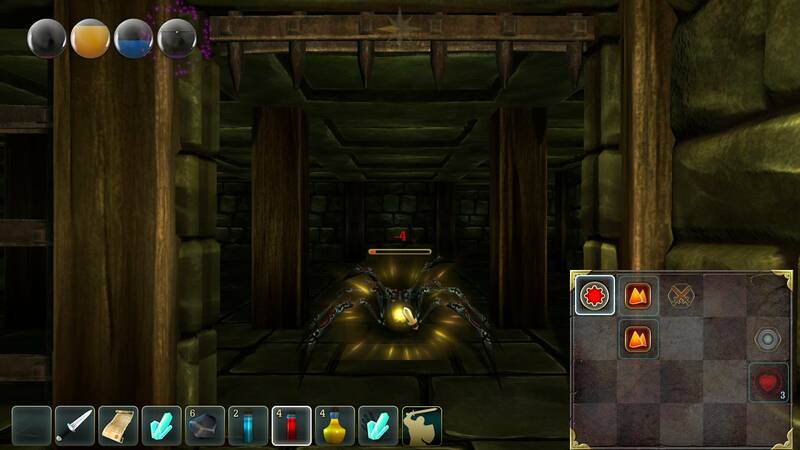 The Keep was first released on 3DS in 2014 followed by a PC version in 2017. 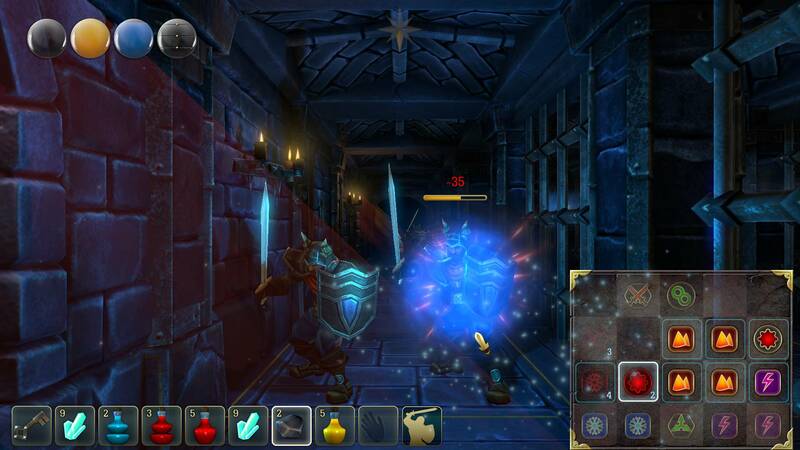 The Nintendo Switch version features various improvements in graphics and gameplay. 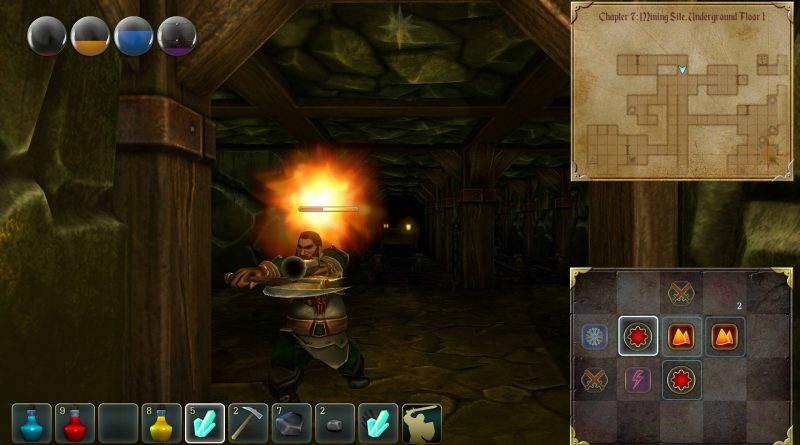 Due to the specifics of the platform, a new control scheme was invented to retain complexity and nature of the combat and magic. There’s also a new part of the game – training grounds where you can train your hero throughout your game. 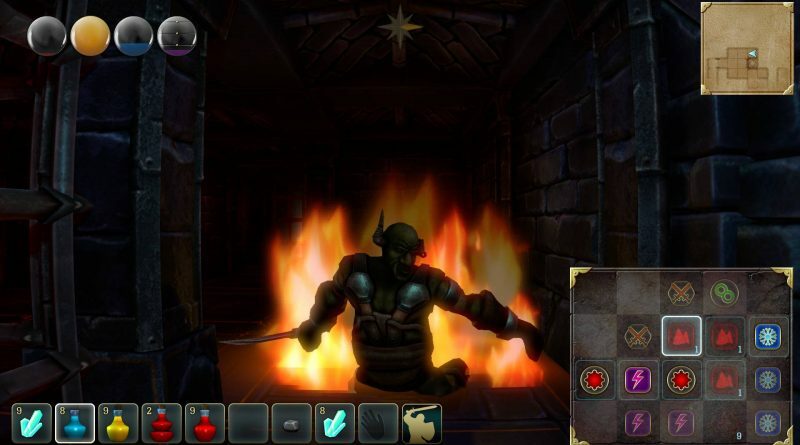 Cinemax also worked hard on improving graphics, animatioins and game design features in response to players feedback to previous versions.